Hi! 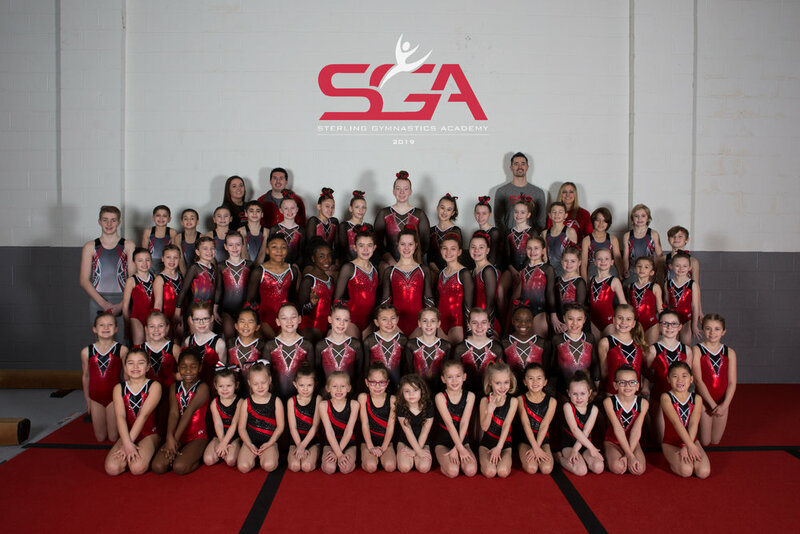 Below you will find the link to the Sterling Gymnastics Academy online photo gallery! This gallery will expire on APRIL 30TH, so please make sure to make any download or print purchases before then. All print purchases are done through a professional lab and NOT through me, so please make sure to read the following instructions carefully to avoid making any mistakes. Any order issues can be sent to support@pixieset.com. Any digital download purchases will NOT have the Stephanie Vadnais Photography logo, but they will still have the SGA logo. Printing rights are included with digital download purchases. << All groups will be listed below the main image of the gallery. If you do not see your group, try clicking on “More”. 1.Hover your mouse over the desired image and these 4 icons will appear. 2. Click on the shopping cart to begin purchase. 3. A pop up will appear with a list of options. 4. Scroll through and click the “+” to add to your cart. 5. NOTICE the blue box around the image will appear when you select a size. Certain sizes will be cropped. Anything outside of the blue box will NOT be printed! Choosing a different size is recommended. 6. Scroll down and find the “Single Photo Download” to purchase your digital file of the chosen image. CLICK HERE TO ENTER THE PHOTO GALLERY! PLACES SUCH AS COSTCO MAY REQUIRE THIS INFO BELOW TO PRINT PHOTOS! Stephanie Vadnais, hereby grants permission to all photography clients to use the photographs on their CD or thumb drive for reproduction. By receipt of this letter, Stephanie Vadnais, Professional Photographer, grants clients permission to reproduce the images on their professional CD for personal use. Prints, reprints, and digital images are the property of the client for personal use and may be reproduced for friends and relatives. The images may not be reproduced or used for other professional photography websites, brochures, flyers or for any use of advertisement as stated in our contract. Any infringements of this policy may violate federal law. If you have any issues with your order please contact support@pixieset.com. Any other questions can be sent to svadnaisphotography@gmail.com.